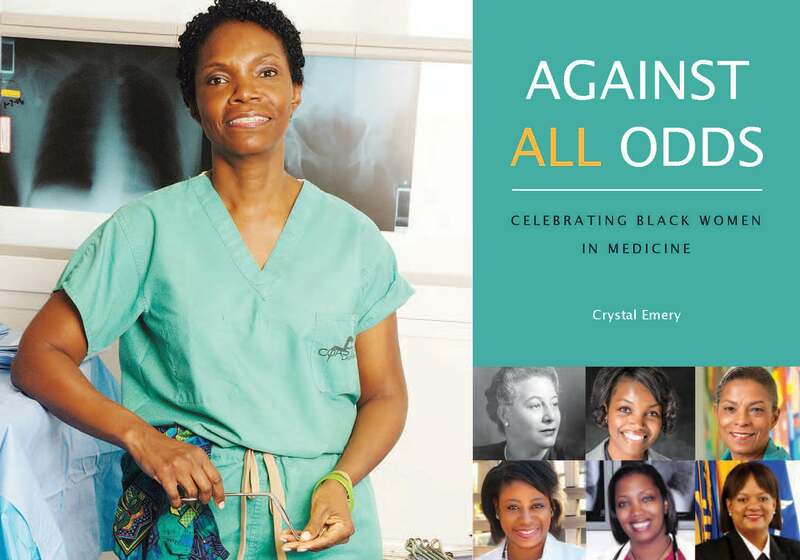 Filmmaker Crystal Emery Speaks on New Documentary "Black Women In Medicine"
The documentary chronicles the extraordinary journeys of 11 young Black women who ultimately emerged as pioneers in the medical field at a time when racism, classism and sexism was running rampant. Filmmaker Crystal Emery is telling the early stories of Black women in medicine through the lens of a new documentary. Together with Dr. Joycelyn Elders, who was the first African-American Surgeon General, Emery is spearheading an initiative titled “Changing The Face Of Medicine” that aims to significantly increase the number Black physicians in the United States by 2030. 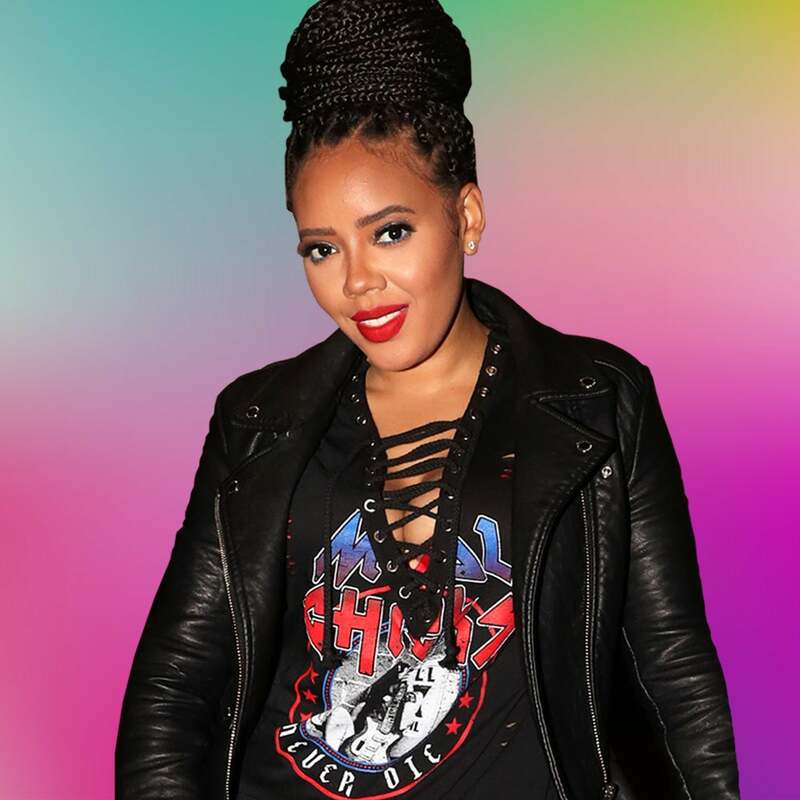 As part of the initiative, Emery recently held a private screening of her latest documentary Black Women In Medicine, which chronicles the extraordinary journeys of 11 young Black women who ultimately emerged as pioneers in the medical field at a time when racism, classism and sexism was running rampant. If you haven’t already seen it, check out the trailer for Black Women In Medicine below.